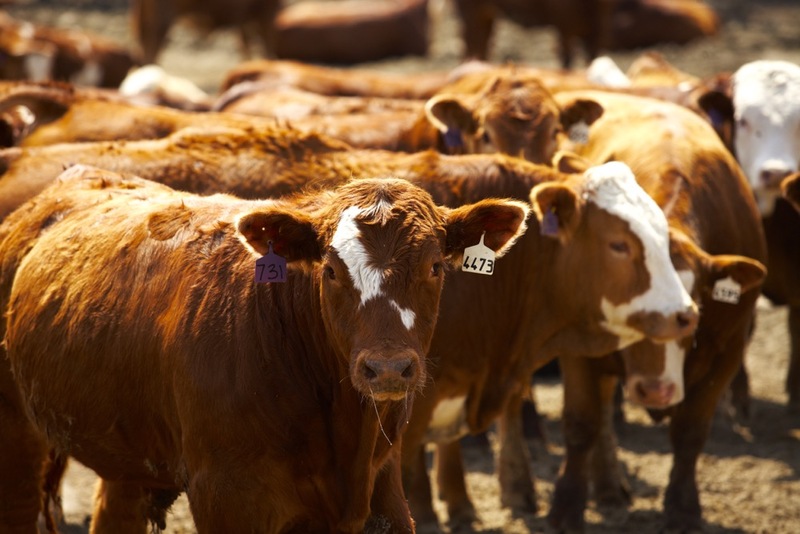 A two-year collaborative study led by the University of Saskatchewan is looking for affordable technology beef producers could use to track feed efficiency in their herd. “The collaboration and co-operation across different universities and provinces and states… is pretty novel and key,” said Bart Lardner, a research scientist at the Western Beef Development Centre and faculty member at the university’s department of animal and poultry science and the lead scientist on this study. 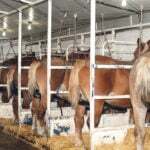 The main component of the study, a collaboration with the University of Calgary, is to explore the relationship between an animal’s core body temperature and feed efficiency. 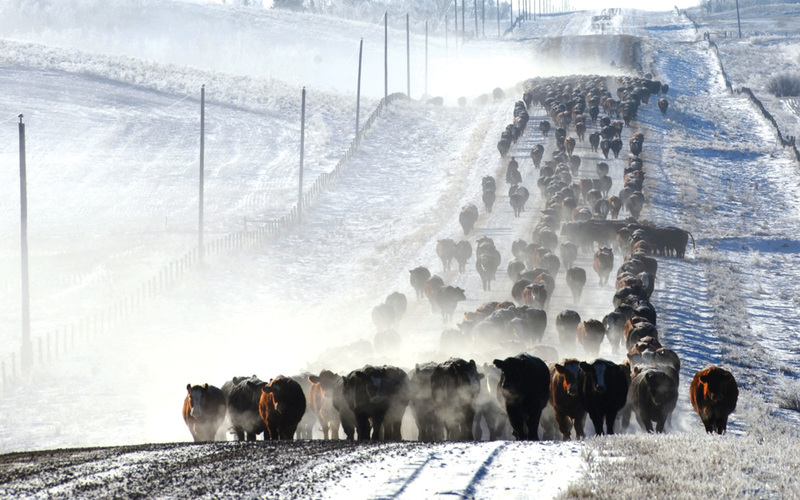 Lardner and his team hypothesize that cattle with lower core body temperatures are more efficient at converting forages than those with higher temperatures, which may be related to heat loss. Core body temperature is calculated through rumen and rectal temperatures. Rumen temperatures are measured with a San’Phone thermoBolus, created by the French company Medria Solutions. Once inside the rumen, the bolus measures temperatures every five minutes and transmits the information wirelessly. To record rectal temperatures, the researchers teamed up with United States Department of Agriculture researchers at Lubbock, Texas, to use their technology, a rectal probe that takes temperatures every five minutes. Each year of this study includes two feeding trials with 80 animals each, one on a forage-based diet and the second on a grain-based diet. Feed intake is measured using the GrowSafe feed intake system and is correlated with the core body temperature. 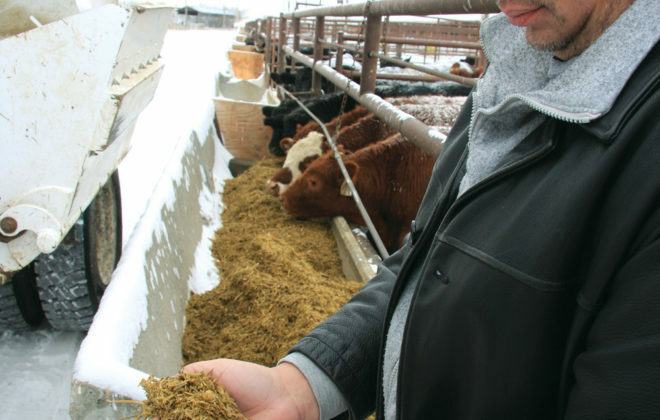 Measuring feed efficiency usually requires expensive equipment in confined settings. The goal of this study is to help producers utilize this technology in a cost-efficient manner. 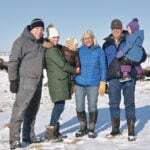 “Is there some way we can measure core body temperature of grazing cattle with technology, with in-dwelling temperature thermo boluses, so they can monitor that with their mobile devices?” he said. Another component of this study involves working with a beef economist to examine economic efficiencies. “We’re looking at the cost analysis of adoption of temperature monitoring technologies for feed efficiency profiling,” he said. 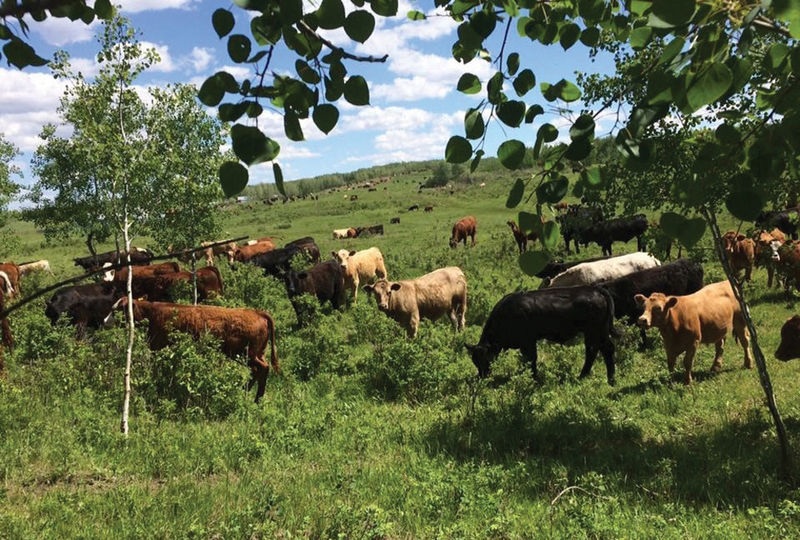 The goal is for producers to be able to measure core body temperature in their own cattle so they can identify those that are more efficient in converting forages. 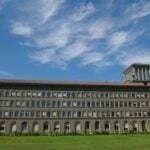 The study then explores a number of other factors. 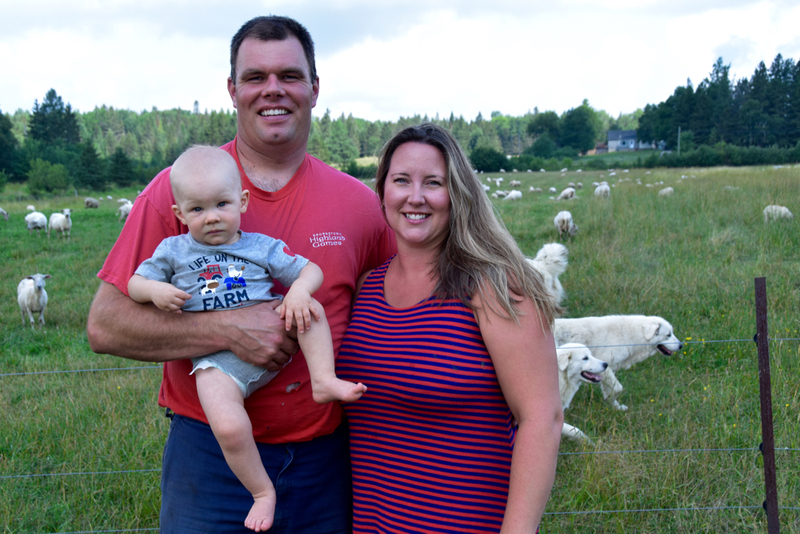 “We’re trying to relate all of these to performance and to feed intake and feeding behaviour,” said Lardner. Performance is measured by average daily gain, and researchers plan to genotype the cattle on trial. 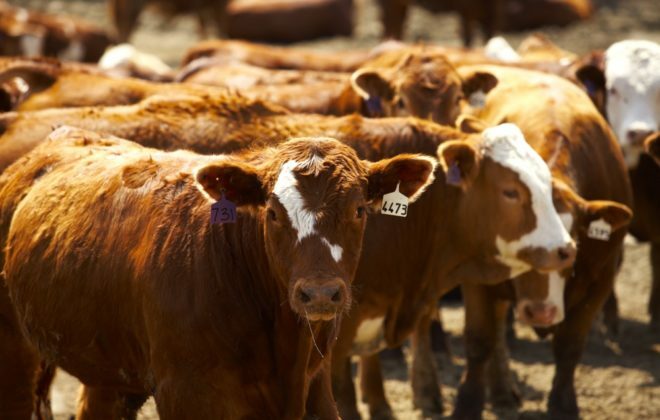 Researchers from North Dakota State University are collaborating to evaluate the animals’ nutrient status, which involves focusing on blood metabolites. 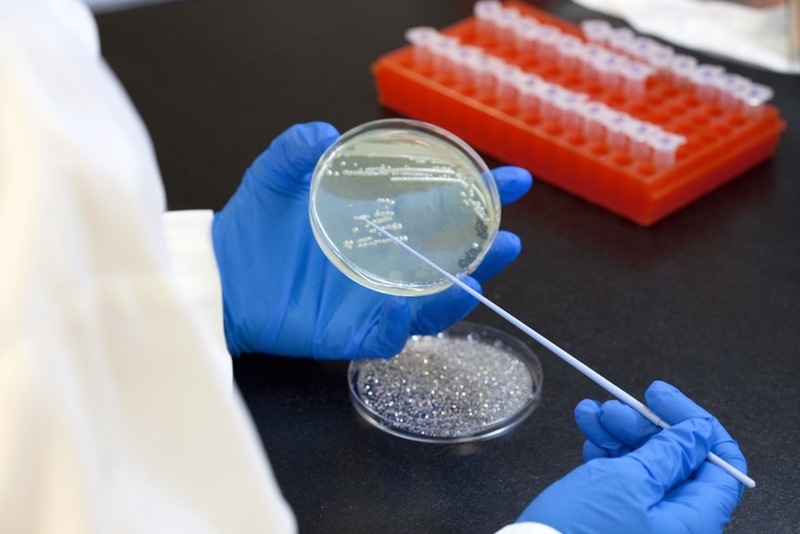 In collaboration with the University of Alberta, the researchers are studying the characterization of the rumen microflora and how those differences relate to feed efficiency. 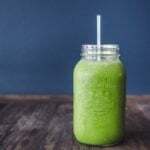 This may have to do with the type of bacteria present that converts forages, as opposed to the type that converts starches. The Western College of Veterinary Medicine is involved in studying mobility differences in cattle in relation to feed efficiency. 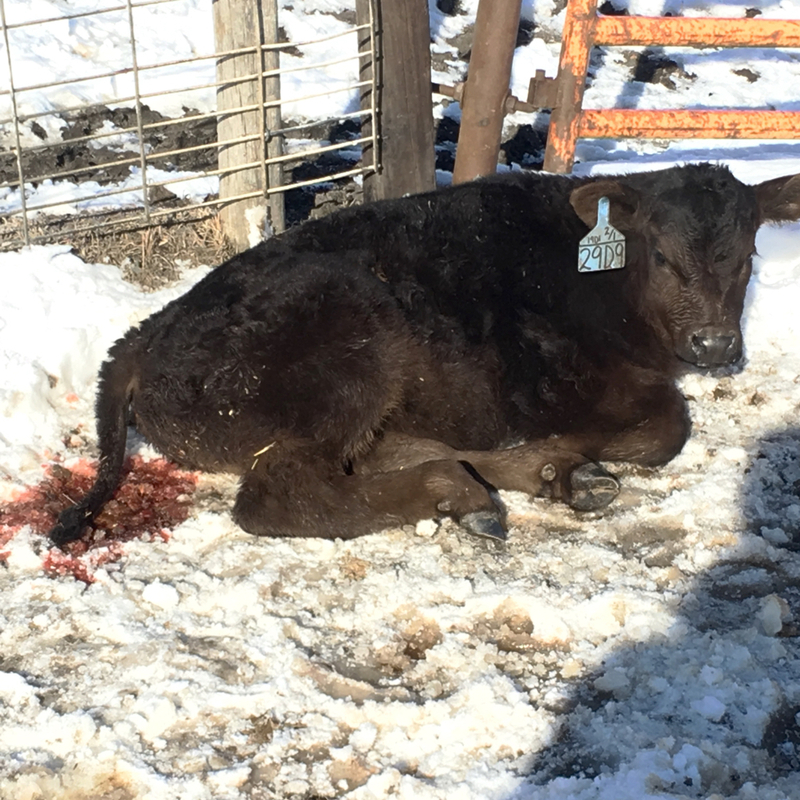 “We have what we call ‘hobo-accelerometers’ on all of our cattle to assess behavioural measurements such as standing, lying and different mobility measures,” said Lardner. 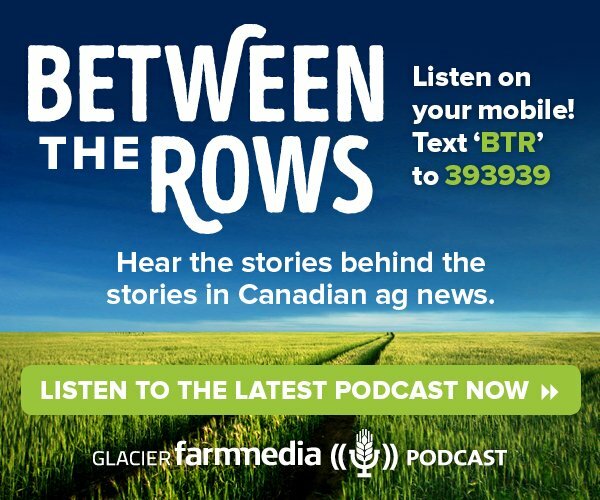 This study was wrapped up at the Western Beef Development Centre at Lanigan, Sask., this summer. 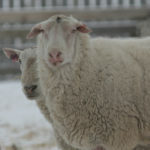 After 20 years at this facility, the centre has come under the umbrella of the U of S and is relocating to the new Livestock and Forage Centre of Excellence at Clavet, Sask. This transition will allow for projects at the Lanigan facility to wind down until 2020. The second feeding trial was completed in May and Lardner says they have been begun analyzing the final data to come up with their major findings. “Preliminary results suggest that core body temperature (as measured by rumen temperature) can be used as an indirect method to identify feed-efficient animals fed forage-based diets. A strong correlation (r = 0.60) was observed between reticulo-rumen temperature and feed efficiency. Data continues to be analyzed from second-year studies for repeatability,” says Lardner. The final data will be presented in fact sheets, a scientific journal and conferences in Western Canada and the United States. 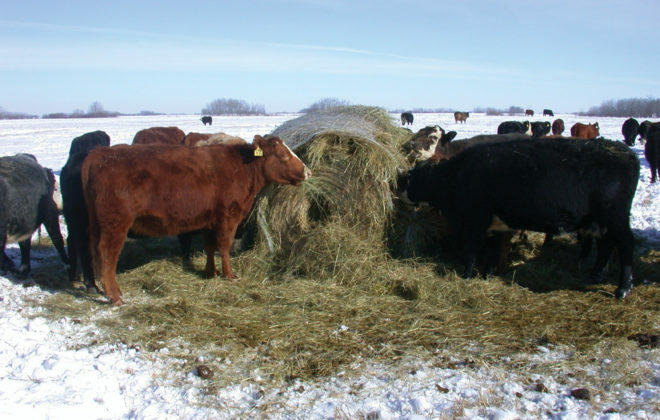 The next step is a new U of S study focused on forage-efficient cattle. 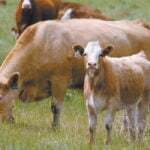 They plan to examine if there is a way to identify those forage efficient animals that are able to utilize and convert low-quality, high-roughage diets and still get pregnant and have a calf every year. 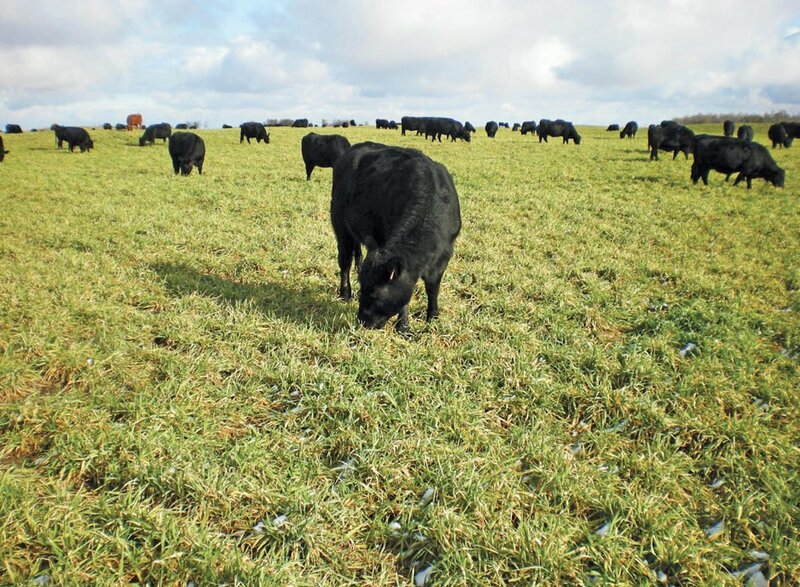 In addition to the components measured in the current study, the new study will examine the metabolic process of forage conversion.